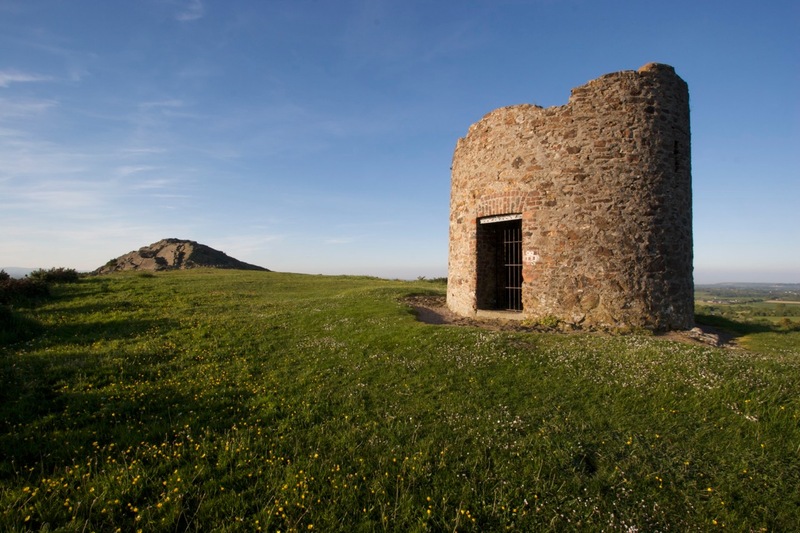 To mark the 220th anniversary of the Battle of Vinegar Hill, the National 1798 Rebellion Centre in conjunction with Enniscorthy Municipal District are hosting ‘The Longest Day’, a memorial ceremony remembering all those who died during the 1798 Rebellion. This annual event is aptly entitled ‘The Longest Day’ as the 21st of June, the day of the battle is indeed the longest day, from both an astronomical perspective, and for those 30,000 men, women, and children from all sides who took part in the battle. This year’s ceremony takes place on Thursday 21st June, beginning at 7:15pm at the bottom of Vinegar Hill Lane, where pikemen will assemble and march to the top of Vinegar Hill. All are most welcome to join in and march along with the pikemen, particularly those from overseas whose ancestors fought in the Rebellion. At 7:30pm, representatives from the different religious communities and councils will gather for a blessing, which will be followed by poetry recitation and a wreath laying ceremony. Following the commemoration on Vinegar Hill, all are invited to Enniscorthy Castle for light refreshments. Hundreds of spectators are expected to be present at this commemorative event, which remembers a defining moment in our nation’s history, and provides an opportunity to come together as a community to remember those who lost their lives, in an inclusive and appropriate way. For more information please contact the National 1798 Rebellion Centre on 053 92 37596 or Enniscorthy Castle on 053-9234699.